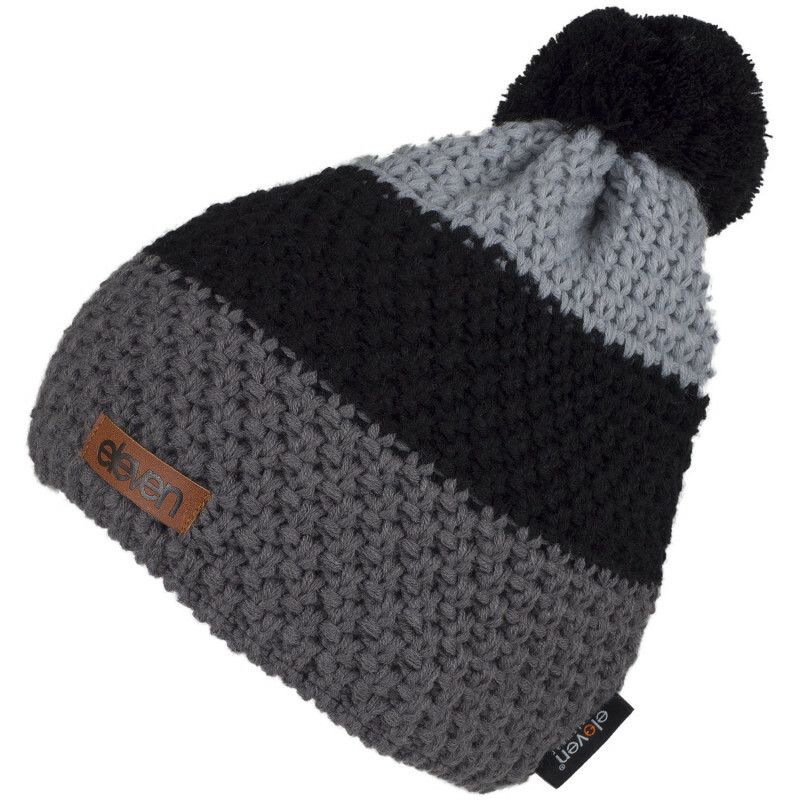 Attractive knitted beanie with colourful three colour design (turquoise, grey, white) and cute bubble on the top. 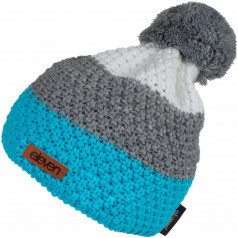 Attractive knitted beanie with colourful three colour design (turquoise, grey, white) and cute bubble on the top. To provide your ears with comfort and warmth, we have made an inner fleece zone.